We organise a Sportive which will take place in May during 2014. This will be the third running of the event and we offer distances of 80km and 8o Miles. The routes are based around the Nomads’ stomping grounds of Herts, Cambs and Beds and provide a series of challenging climbs along the way. 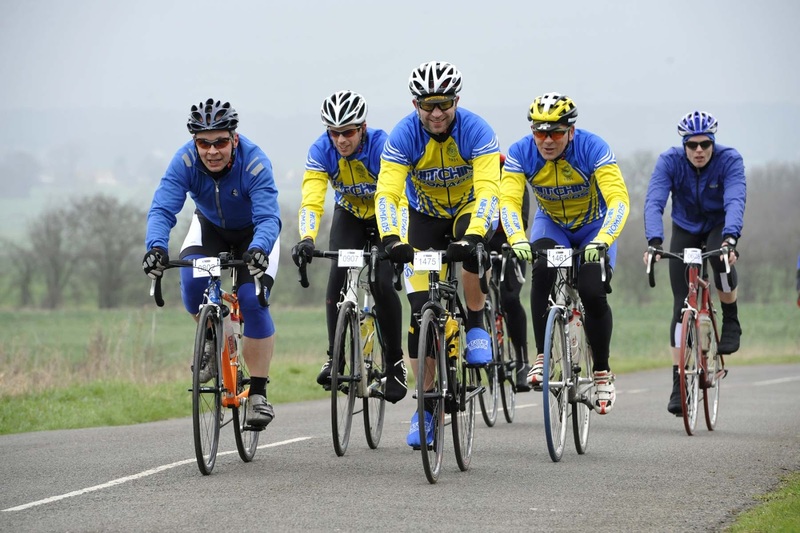 Many of our riders take part in Sportive too, either as a main focus or as a secondary means of getting some miles in. Last year saw Nomads ride in the Marmotte, the Fred Whitton Challenge, Chiltern 100 and also enjoy trips out to the Pyrenees and Alps. Several of the Nomads have taken part in the LEJOG or JOGLE end-to-end rides over the last few years.